Plan your stay in Derbyshire with our guide to accommodation. You can choose from a wide variety of properties in market towns or in the stunning countryside. 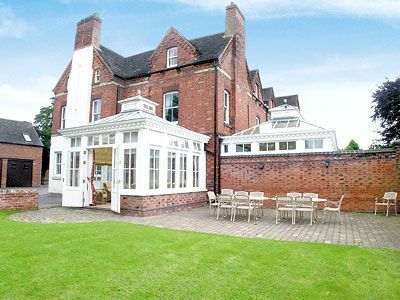 Amber Valley offers some elegant bed and breakfast accommodation, country inns and luxury farmhouse accommodation plus a number of larger hotels. 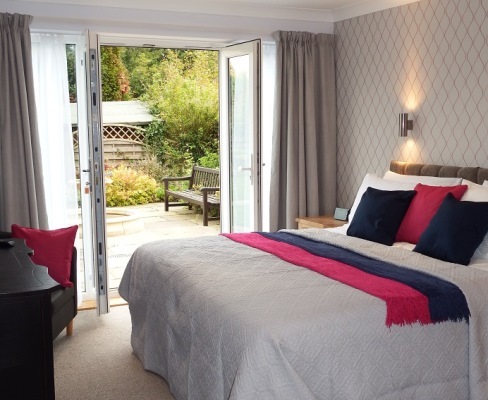 Search and book accommodation directly or contact the Derwent Valley Visitor Centre for further information and take a look at the Book a Break section to find more special offers. Look for the star rated accommodation to give you that extra peace of mind or check out the guide book reviews. 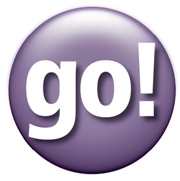 If you prefer more freedom then take your pick from a wide choice of self catering accommodation or for those adventurers who prefer the wilds of Derbyshire take a look at the camping & caravanning sites. 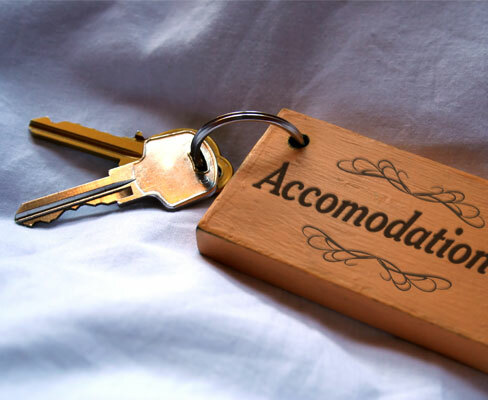 A number of conference and wedding venues also offer residential accommodation for guests. If you need a some inspiration on where to stay, take a look through our Featured Accommodation below. Equipped to an excellent standard with sitting room, dining room, spacious modern fitted kitchen and three pretty beamed bedrooms. An ideal base for the Peak District. Large Victorian house offering accommodation of an excellent standard. An ideal base for the Peak District. 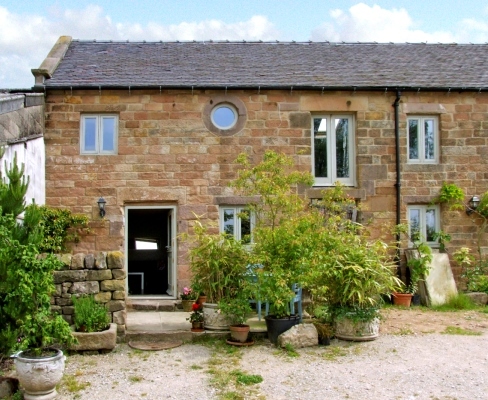 A splendid range of large Derbyshire Holiday cottages. From a romantic cottage to roomy chapel conversions we specialise in large properties in special locations. 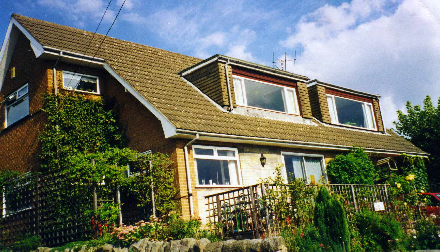 Built some 30 years ago Riverdale is perfectly situated on the borders of Derbyshire Dales and Amber Valley, close to attractions such as Crich Tramway Village. 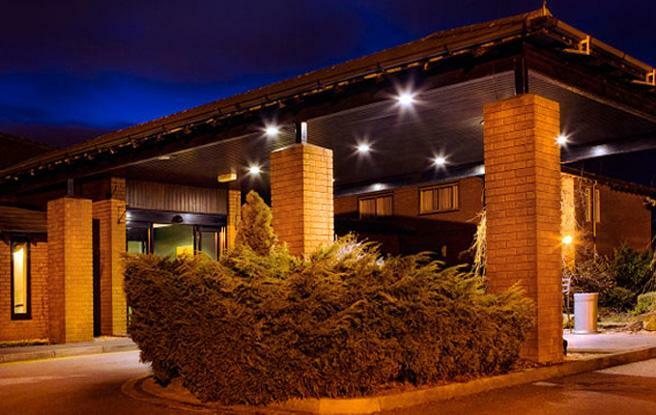 The Derbyshire Hotel, ideally located close to Derby and just off junction 28 of the M1, is one of the leading conference venues and hotels in the Derbyshire area. 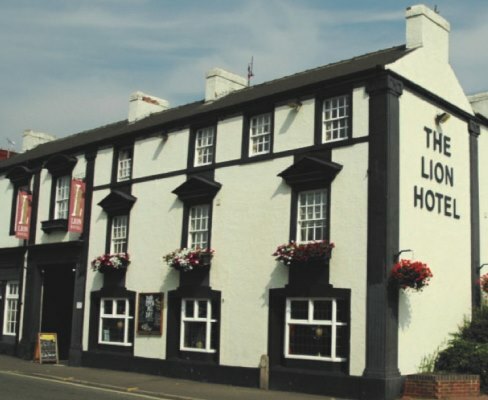 The Lion sits proudly in the historic town centre of Belper. 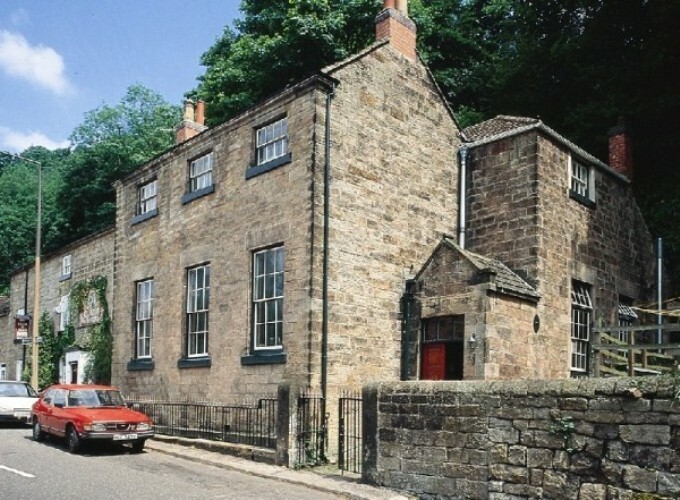 A time-honoured 18th Century coaching inn steeped in history and brimming with character and charm. 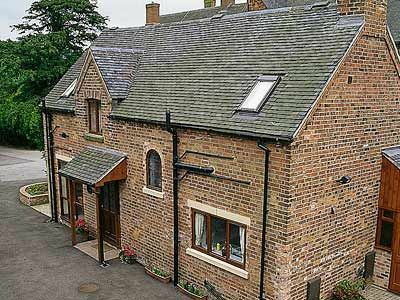 We've over 200 Derbyshire holiday cottages dotted across the landscape of the Amber Valley. A fine manor house set in 180 acres with its own Championship Golf Course makes this a charming countryside location for business or pleasure. A new exclusive property set in historic grounds. Spacious with lots of natural light and stunning panoramic views over the Derwent Valley. Furnished and decorated in contemporary style with pampering extras. Quiet and relaxing environment. Opening Offers until January. 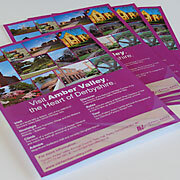 Take a closer look at some of the quality accommodation on offer in the Amber Valley. 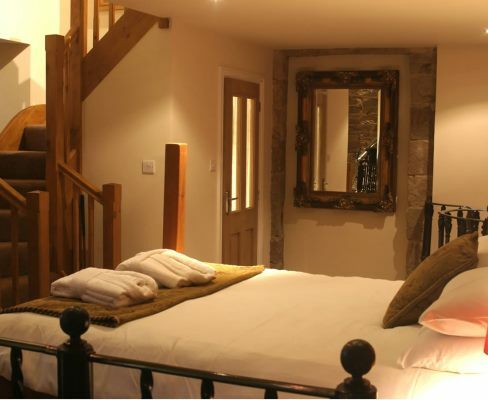 This section will now scroll through the featured accommodation - enjoy browsing!